August 2019 – Paris, France. 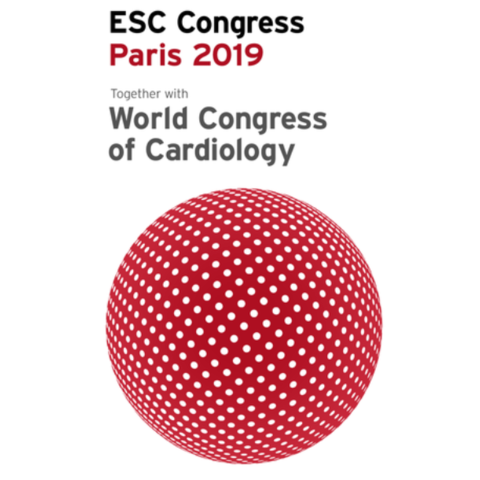 The European Society of Cardiology (ESC) is proud to announce that its annual congress will be held in Paris at the end of August 2019. The ESC Congress is the world’s premier cardiovascular congress, attracting more than 30,000 healthcare professionals from more than 140 countries during a five-day scientific programme.